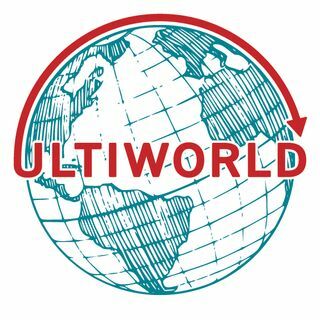 In this week's episode, we talk about the Stanford Invite and the USA Ultimate bid allocation scene as it stands. We also touch on the Tally Classic and Huck Finn. Then we turn to Ben Van Heuvelen's important and wonderfully written piece "What Do We Stand For?" In a wide-ranging discussion, we take issue with some of BVH's assumptions and ideas, as we defend the professional leagues and the growth of ultimate in multiple areas.